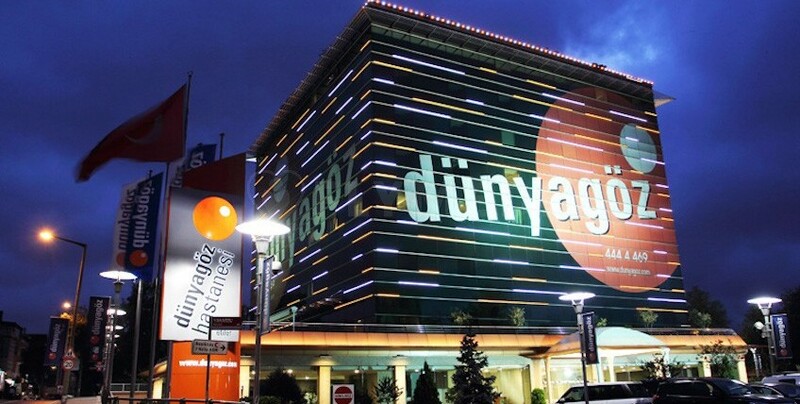 The rooms of the Dunyagoz are as comfortable as 7-star hotels. They are designed with every element of comfort, and all the equipment at the hospital has been prepared carefully (from the laser or general operating rooms to all diagnostic devices). 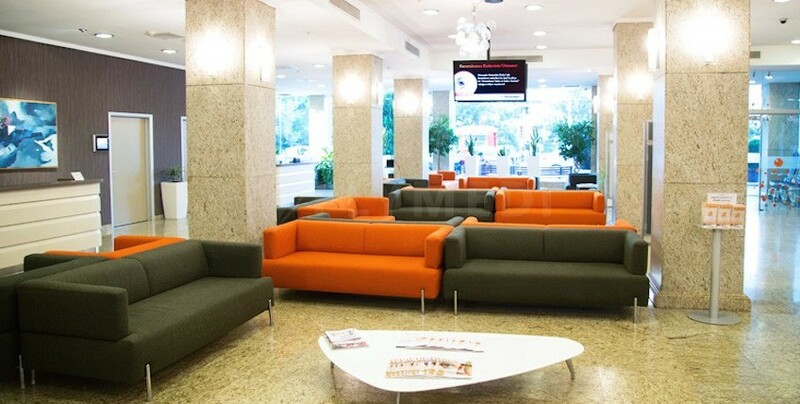 A separate floor is dedicated to each branch at the building of the hospital. Also, there is a playground for children so that while parents are examined, children can have fun.